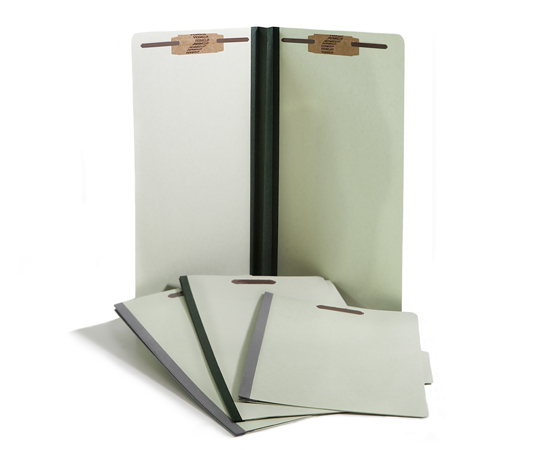 Pressboard folders provide the ultimate protection for your organization's important documents. Made from rigid 25 pt. 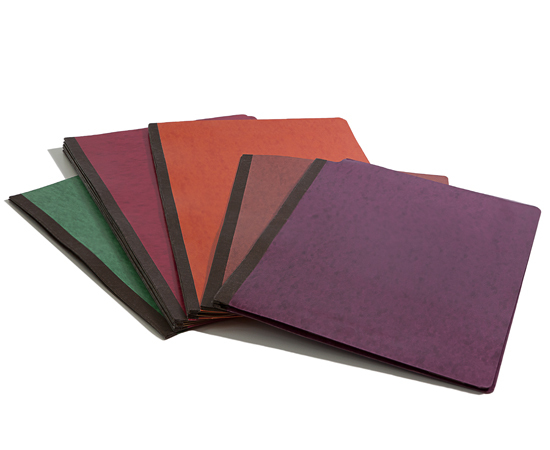 pressboard and available in 18 different colors, our pressboard folders withstand the most demanding use and are great for color coding files. With expansions up to 4 inches and up to 2-inch prongs, you can organize records all in one place without splitting up into multiple folders. Need your folder custom printed with your firm logo ? PaperCraft will imprint your firm logo on the front for free! When do I need Pressboard Folders? When your files are especially thick and you don't want to split them up into multiple folders, you need pressboard folders. 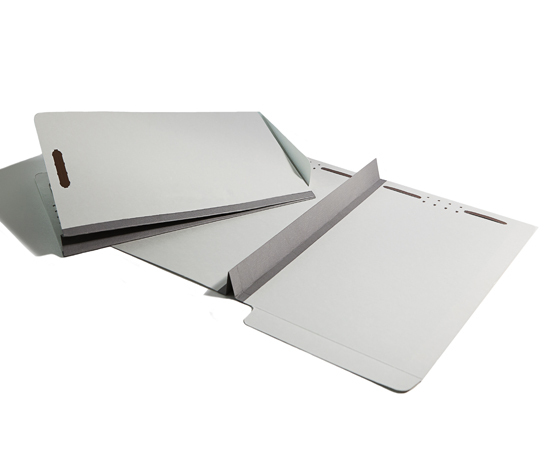 When files are being handled or transported over and over, you need pressboard folders. 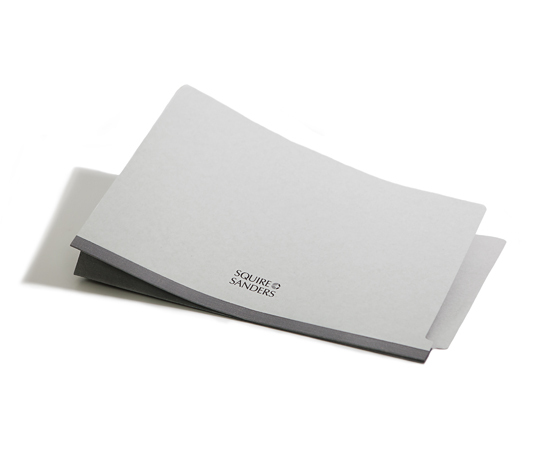 When documents are critical and call for the utmost protection, you need pressboard folders. In these situations, manila folders may lack the rigidity and strength needed to protect your documents.